In May 2012, Celebrity Millennium underwent its major Solsticizing renovation, which included upgrading staterooms and public areas with the renowned style of Celebrity’s award-winning Solstice Class. Celebrity Cruises aims to set a new industry standard with the unveiling of the brand’s new initiative – the Celebrity Revolution – a complete modernization of its current fleet, beginning in 2019. 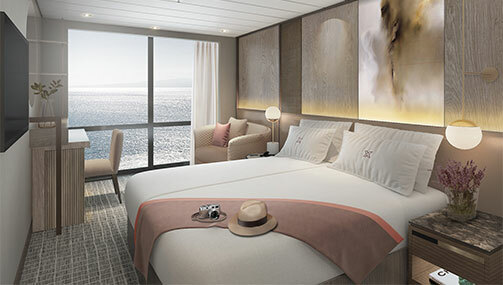 Fleet-wide enhancements will vary by ship, but will include a sleek, modern revitalized stateroom redesign, with additional staterooms and suites being added to some ships; technology enhancements; new culinary concepts; refreshed public spaces and dining venues; and a sweeter suite-class experience.